The town is offering a special sale on copies of a book detailing Purcellville’s rich history. “Purcellville, Virginia, 1908-2008: A Centennial Anthology,” was edited by historian Deborah A. Lee to commemorate the town’s incorporation in 1908. The book features first-hand stories, photographs and artwork relating to residents past and present. 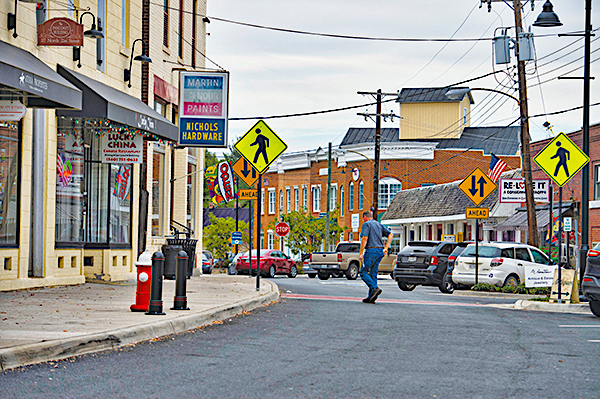 The book details life in town, and its changes over the years, providing the reader with a comprehensive understanding of Purcellville’s distinctive characteristics.